Imagine Playing, Laughing, and Loving yourself madly! We will do just that. With Giggles and Grins we will discover the laughter and joy that lies hidden within. A retreat where passion meets purpose in your life. Join us for this delightful, light-hearted retreat and girls only getaway. Giggles and Grins is the theme for the annual Maui Island Retreat. We will look beyond our beliefs, perceptions, limitations and expectations and discover what we see within ourselves. The potential, the passion, the dreams and the doing we are capable of yet have forgotten about or buried beneath our busyness of taking care of everyone and everything else. This week is dedicated to each individual indulging in self-care and relaxation to rest, relax, and rejuvinate mind, body, and soul. Participants are best served by attending daily workshops. Participating in island activities are optional and chosen by each individual to fulfill personal enjoyment. 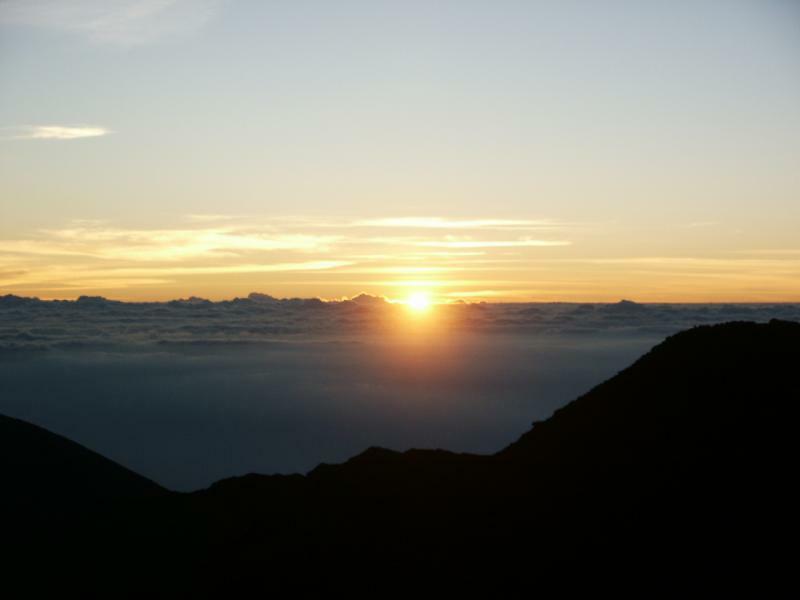 Suggested activities include a spectacular sunrise at Mount Haleakala, quiet, surreal, 10,000 feet above sea level and the clouds, where one might imagine this is what heaven feels like. Watching the sun rise here leaves no doubt in one's mind the blessing of a NEW DAY! For those who enjoy discovering new tastes for one's palate; paired with a perfect wine or tropical beverage, there is the Feast of LeLe, featuring foods from 5 Pacific Islands, served by authentic Island residents and entertainment beyond compare. For the more adventurous, there are Ziplines through the rainforest or ATV riding through the mountains. Other outdoor activities include hiking in 'Iao Valley or quiet walks through the most magnificent trails of waterfalls, botanical gardens or lavender farms. Water adventurers can partake in snorkeling, diving, fishing or kayaking. There is something for everyone to enjoy. If you want to do 'just nothing' the location of the retreat is at a beachfront resort in Kaanapali, one of the best beaches in Maui, just north of Lahina. The resort offers pools, white sandy beaches, lei making and hula lessons, a spa for relaxing massages, and a happy hour featuring the "lighting of the tiki torches at sundown" each evening. There are outstanding restaurants both at the resort and locally. 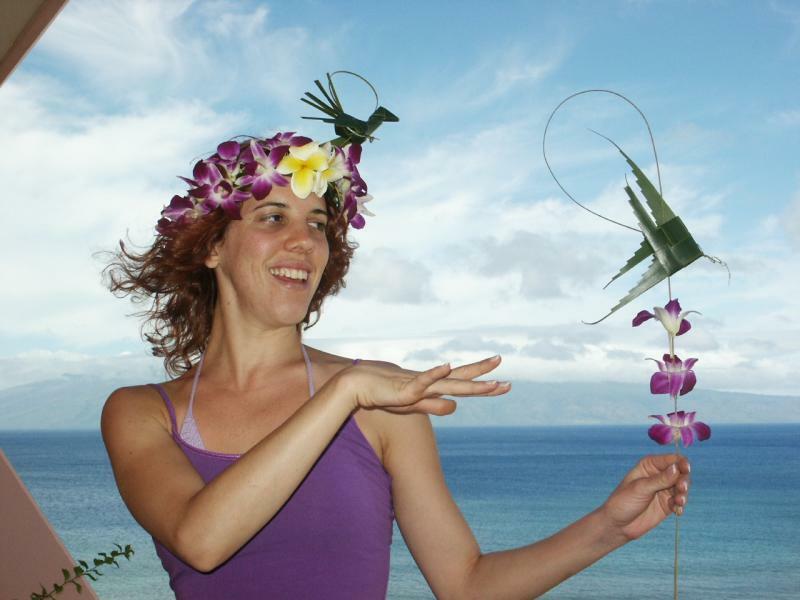 More than anything, as you look beyond and see within you will experience Maui from your heart, as that is where this coaching retreat will take you. Along with re-uniting with your SELF, you will find lasting, valued friendships with fellow group attendees. This is an experience not to be passed up, and one that can be done again and again. Take it to the next level! 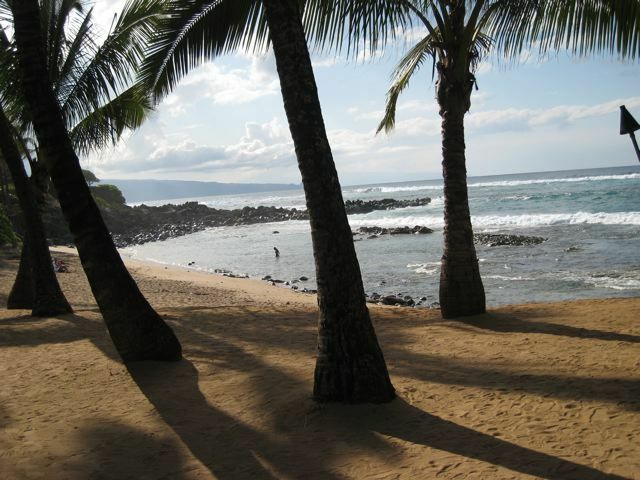 Join us for one of these remarkable retreats in Maui, HI. Next retreat scheduled for 2018 date to be announced. Number of participants is limited. Please contact us for availability. In what ways do you celebrate you? Explore, discover, all you were meant to be.